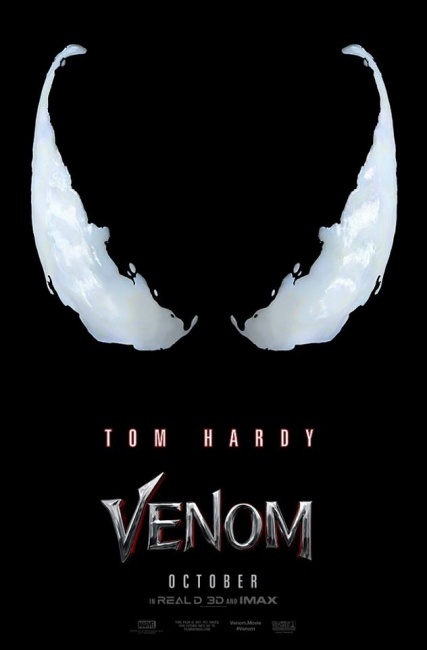 Sony Pictures Entertainment has released the first teaser trailer for Venom, its adaptation of Marvel Comics� Spider-verse antihero. 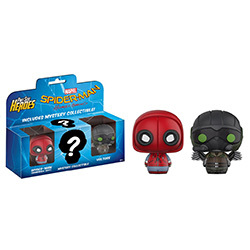 The trailer has plenty of action, and plenty of star Tom Hardy as Eddie Brock, but very little screen time is given to the actual alien Symbiote (see 1:02 -1:04), and none to the actual Venom character. 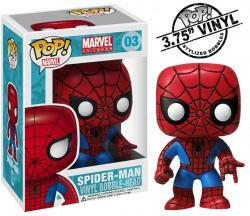 The film opens in theaters on October 5. 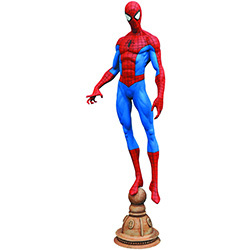 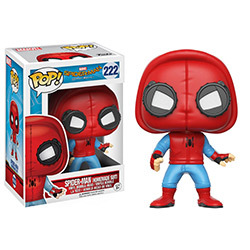 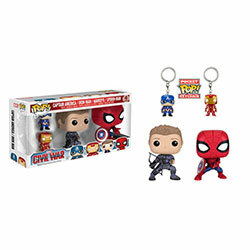 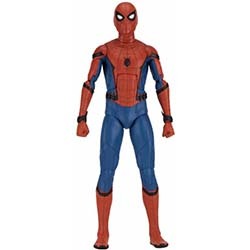 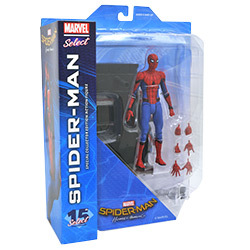 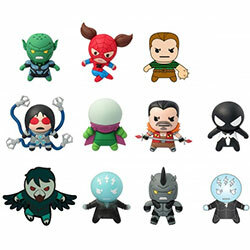 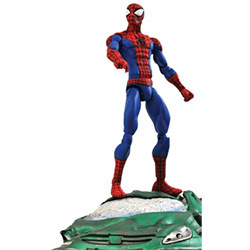 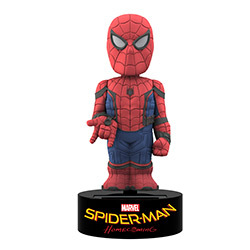 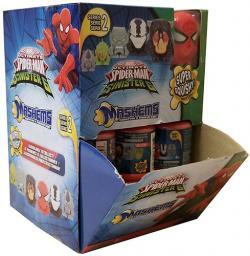 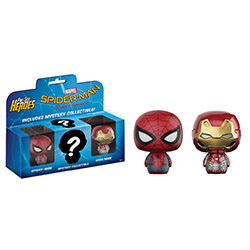 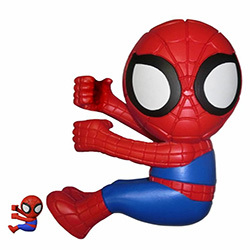 CHECK OUT OUR IN STOCK SPIDER-MAN COLLECTIBLES!